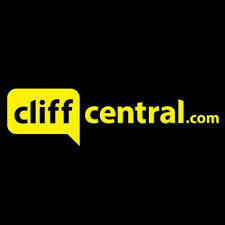 CliffCentral Radio South Africa Online . cliffcentral having taken the leap from traditional terrestrial radio to the future of internet and mobile, Gareth Cliff and team aim to create the pre-eminent “infotainment” online content hub. It’s about sharing in real conversations – everything that happens in our world – everything we all experience every day . The range of conversations include sport, finance, legal, beauty, fashion .